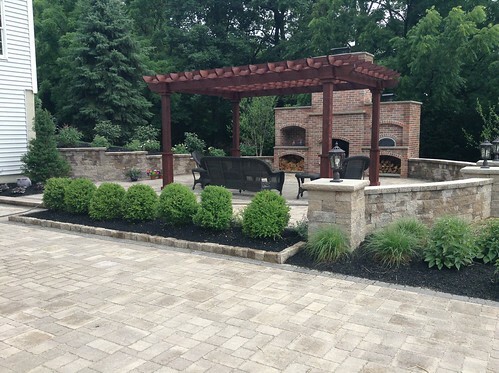 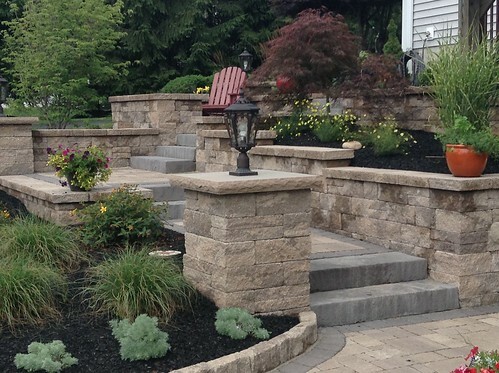 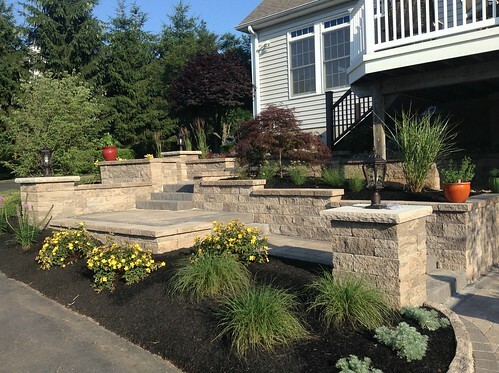 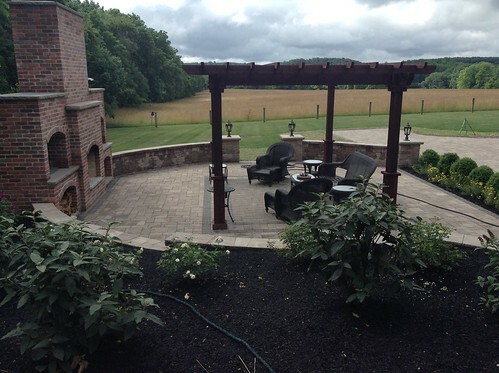 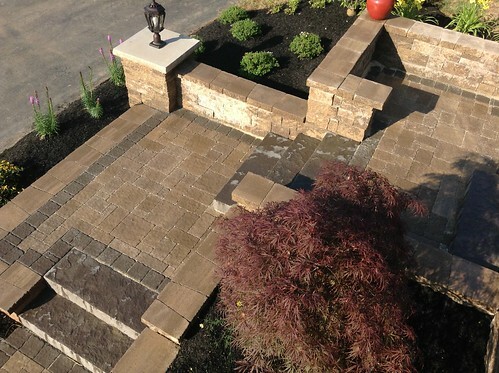 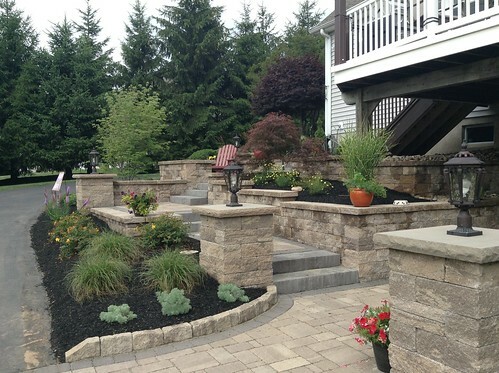 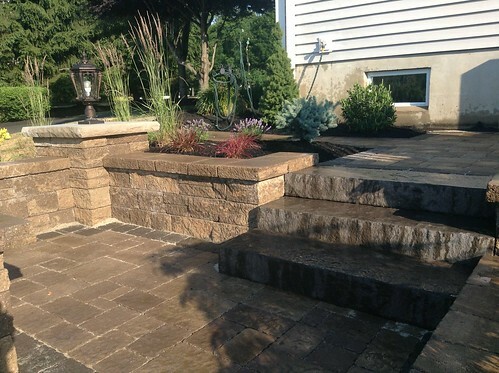 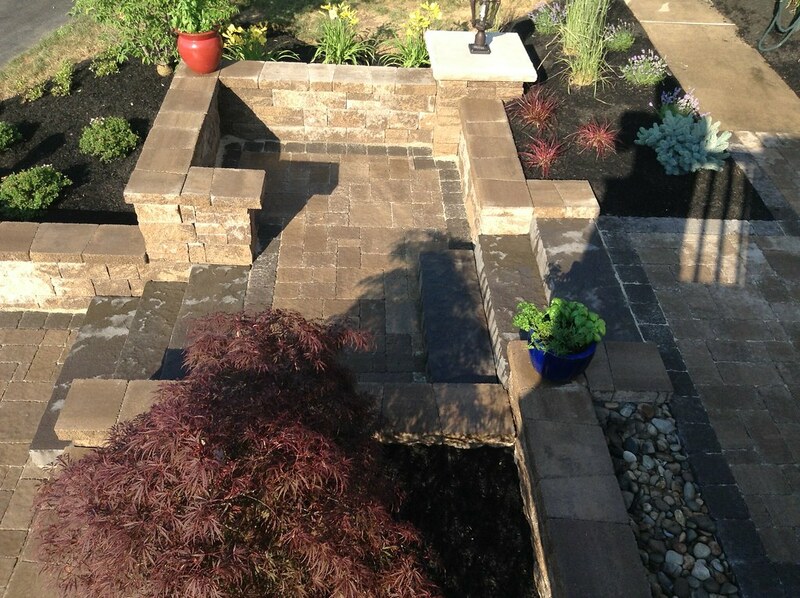 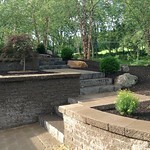 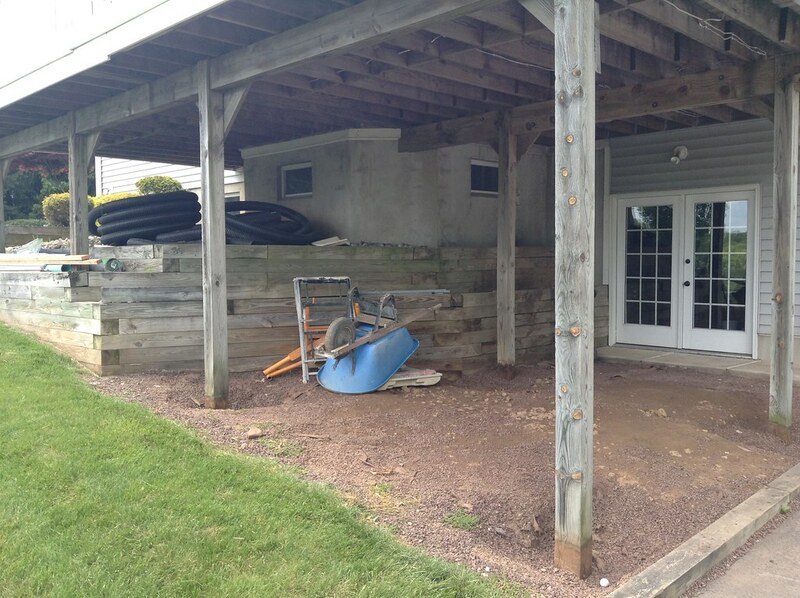 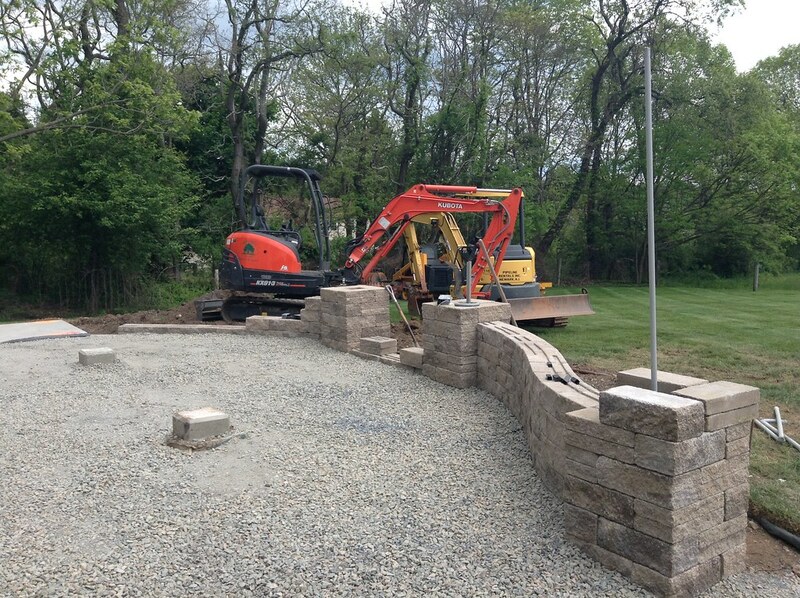 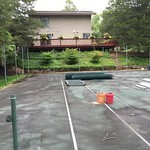 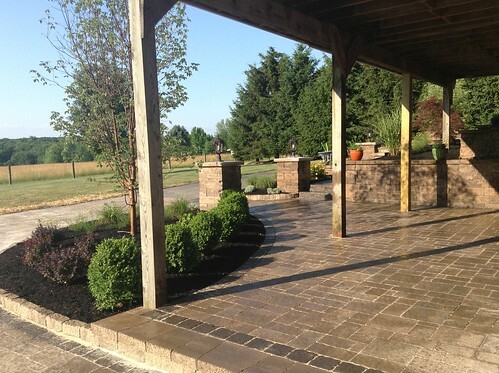 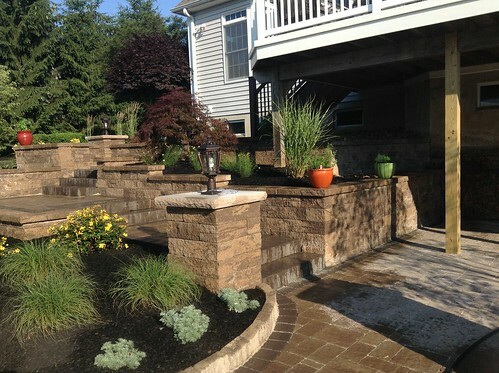 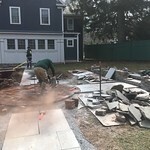 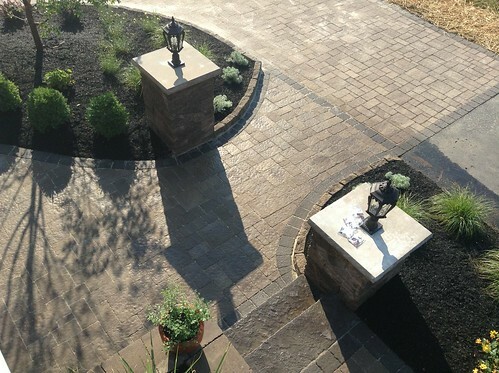 Green Piece Landscaping was invited to design and build a backyard getaway for our new clients in Pittstown, NJ. Some of the highlights for this project include the transformation of an under-utilized space under the deck into a shady sanctuary. 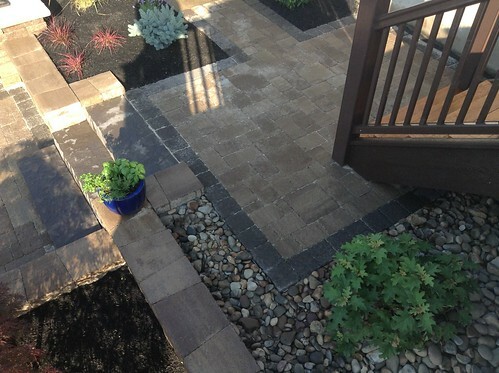 We terraced a hillside previously accented with landscape ties with more sophisticated modular block and paving stones to provide access from the deck to hidden gardens and sitting areas. 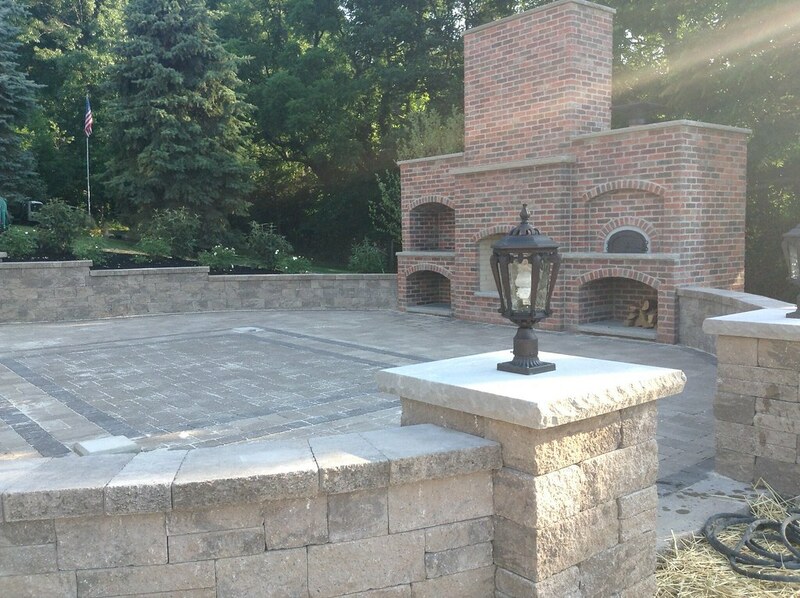 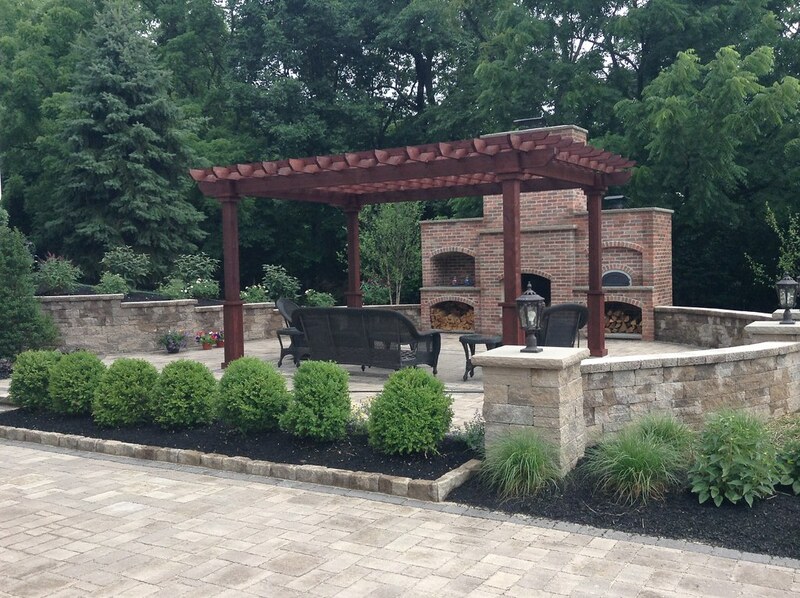 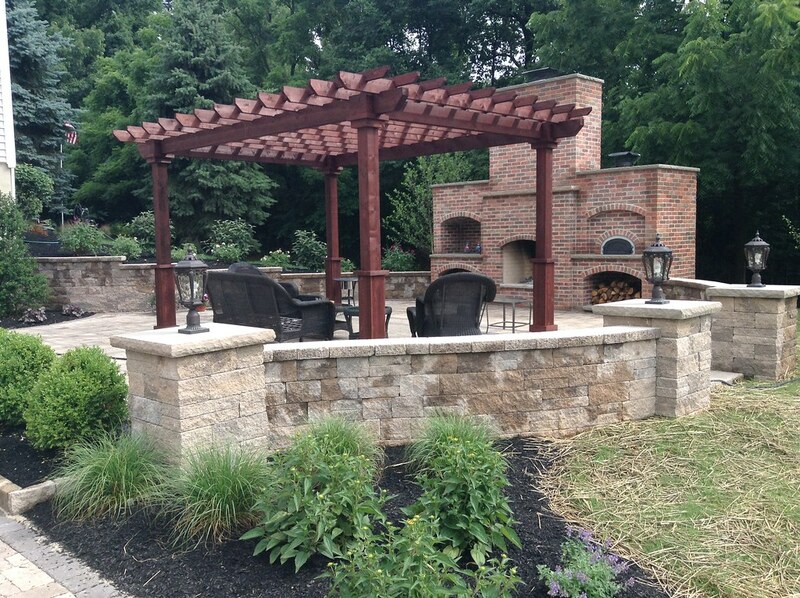 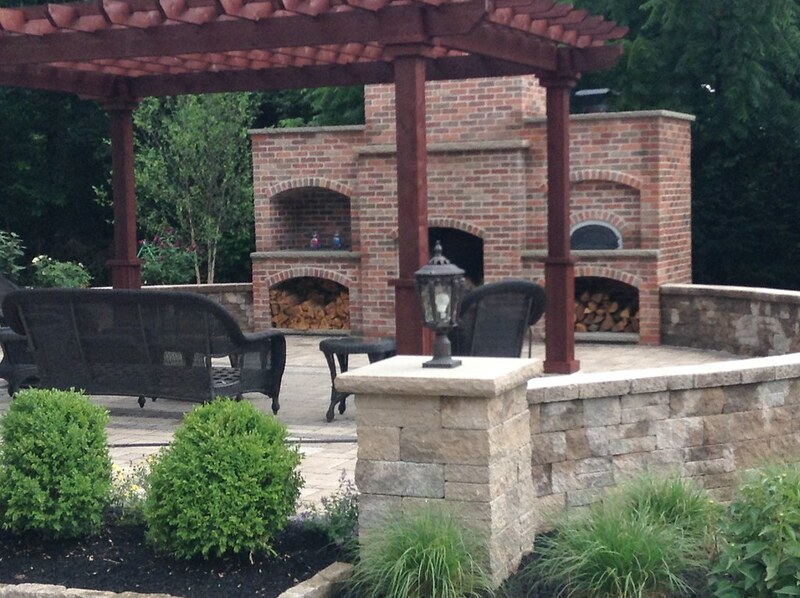 A main outdoor living space was created with a classic brick fireplace centerpiece and custom pergola. Sitting walls and privacy plantings surround the area to complete this backyard oasis for family and friends to enjoy for years to come.